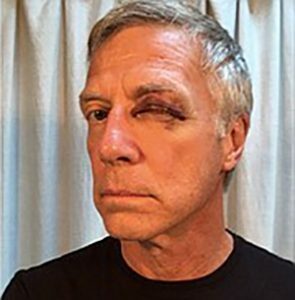 Assault Ruled a Hate Crime by Santa Barbara County D.A. 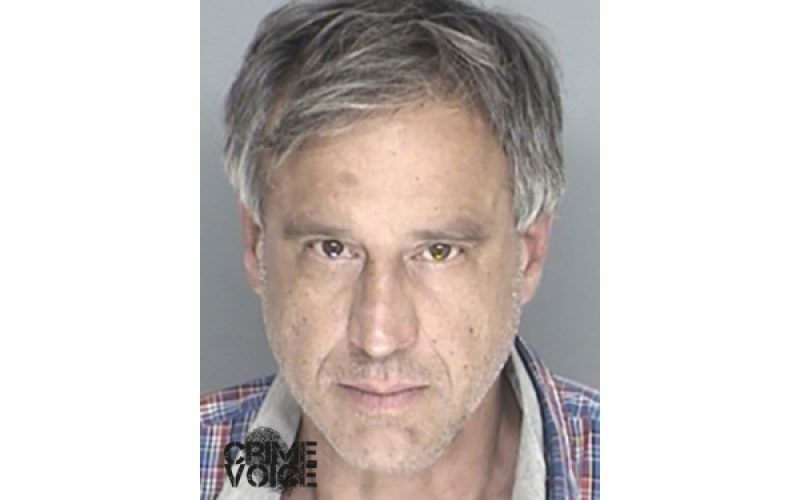 The charges against 54-year-old Santa Barbara resident John Harlan Savala—who was arrested and charged with assault and battery shortly after the early evening attack—came under Dudley’s scrutiny after investigation revealed Schiwietz’s status as “an openly gay man,” and that Savala had verbally confronted Schiwietz with “aggressive and obscene threats based upon his sexual preference.” After Savala allegedly accosted Schiwietz, he punched him in the face and then fled the scene. 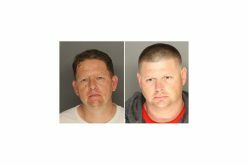 According to Santa Barbara Police Department Public Information Officer Sgt. Riley Harwood, Schiwietz immediately “pursued his attacker” while calling 911 Emergency. 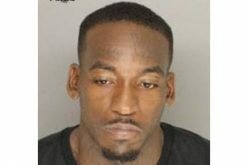 A short time later, Savala was reported by witnesses at the scene as having pulled his pants down to support his on-the-spot contention that he had been raped. 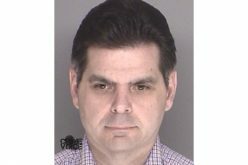 That allegation was apparently given little credence by responding officers who were familiar with him based upon his prior contacts with law enforcement, and he was summarily taken into custody and transported to Santa Barbara County Jail where he was booked on assault charges with bail set at $50,000.